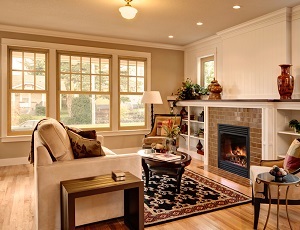 For homeowners looking to create a warm, natural look in their home, wood replacement windows are the perfect fit. Wood windows provide a beautiful appearance that easily matches any home design. 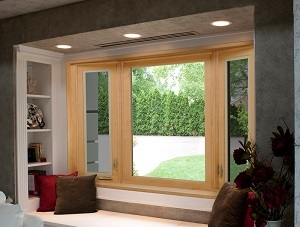 Energy Swing Windows are your local experts for quality wood replacement window installation. We install a variety of styles of wood windows, allowing you to choose the best fit for your home. Call us today at 1-844-385-9318 or click below to get a free quote on replacement window installation! We provide all our window services in Bethel Park, Monroeville, West Mifflin and throughout the surrounding areas. The Aeris Collection from ProVia provides high quality wood interior and low maintenance vinyl exterior harmonize to create the ultimate window. We install a variety of window styles to create a custom look for your home. Energy Swing Windows will help you evaluate your home and determine what type of wood windows are best for your needs and design. Contact us today to get started on your FREE wood window price estimate! Wood windows provide a timeless appeal while still offering modern durability and function. Call Us for Your Free Window Installation Estimate! If wood windows sound like the right choice for your home, call the replacement window experts at Energy Swing Windows today. We can help you solve all your window needs with quality craftsmanship and outstanding customer service. Call us today at 1-844-385-9318 or contact us online to get started! 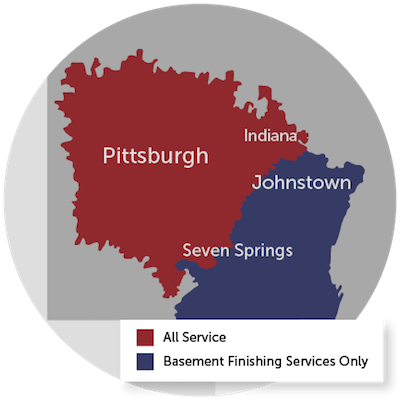 We offer free estimates in Bethel Park, Monroeville, West Mifflin, Irwin, McKeesport, Coraopolis, New Kensington, Greensburg, Export, Trafford, Canonsburg, Latrobe, Bethel Park and throughout the surrounding areas.